Gluten free asparagus recipes are here, ready for you to make, love, and enjoy them! 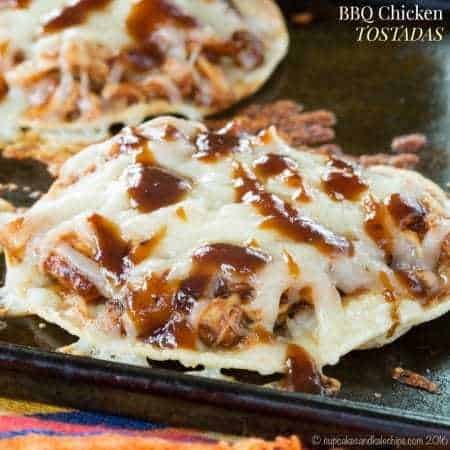 Not only are these recipes gluten free and delicious, they’re also a snap to make! 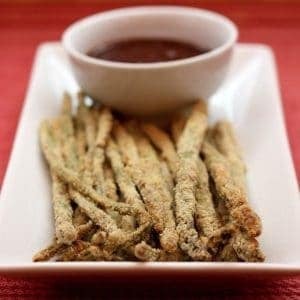 Asparagus is naturally gluten free, so enjoy it on its own, or use it in these easy gluten free asparagus recipes. 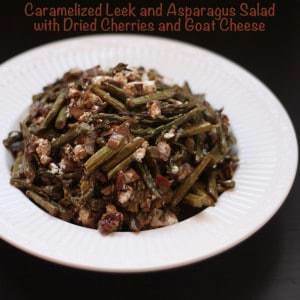 Asparagus is an incredibly healthy vegetable, giving me yet another reason to love using it as often as possible. 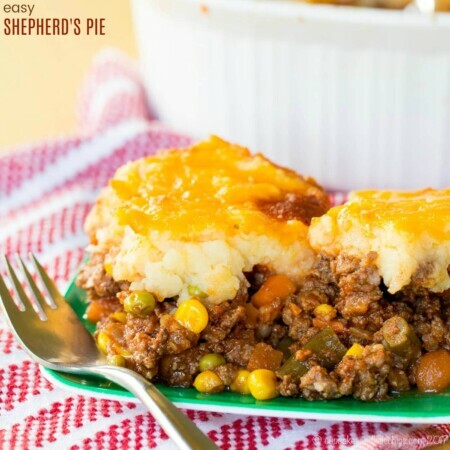 When it is perfectly steamed and lightly salted, it’s crunchy and sweet, almost like candy! 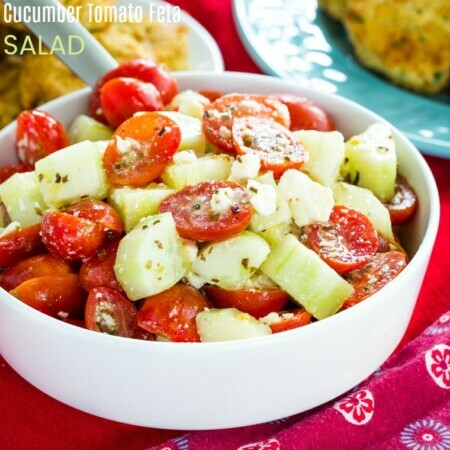 Great source of fiber, folate, vitamins A, C, E and K, and chromium, a trace mineral that enhances the ability of insulin to transport glucose from the bloodstream into cells. 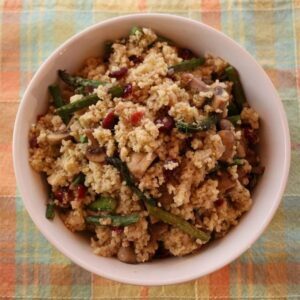 Six spears of asparagus contain over half of the Recommended Daily Allowance of folic acid. This mineral helps your body produce and maintain new cells, and also helps prevent changes to DNA that may lead to cancer. 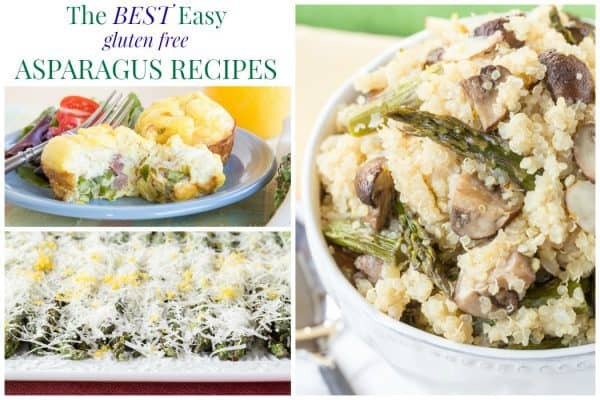 Low in calories – There are only 15 calories in 1/2 cup of raw asparagus, so enjoy as many gluten free asparagus recipes as you would like to. 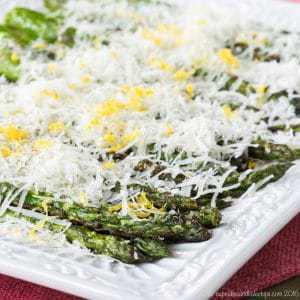 Packed with powerful antioxidants – Asparagus is high in an antioxidant called glutathione. Because it’s essential for keeping all of the other antioxidants in your body working properly, glutathione is sometimes called a master antioxidant. 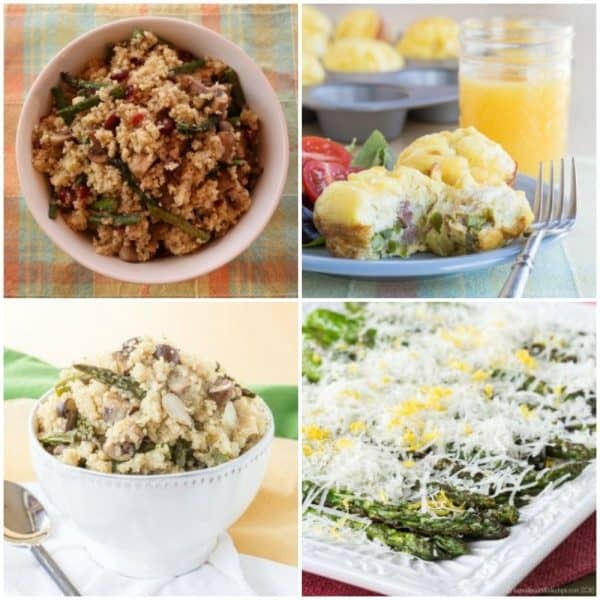 Now that you know the healthy goodness of asparagus, here are some of my favorite easy gluten free asparagus recipes. 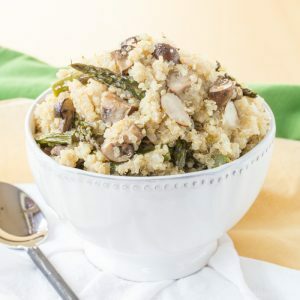 In addition to asparagus, it’s no secret that I love quinoa recipes. 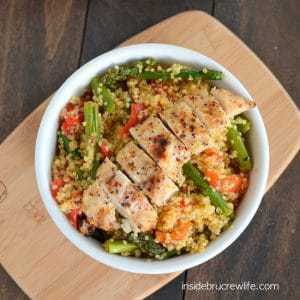 The two ingredients pair perfectly together in this gluten free roasted red pepper asparagus quinoa side dish from Inside BruCrew Life. 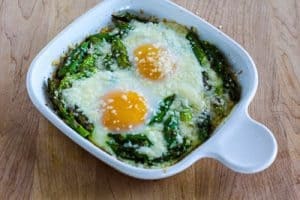 Gluten free asparagus recipes like Baked Eggs and Asparagus with Parmesan, from Kalyn’s Kitchen, are perfect for a light and healthy meatless meal. In addition to asparagus, kale sprouts are another powerful superfood. 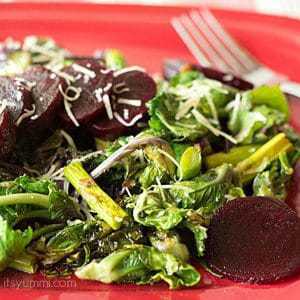 This kale sprouts salad from It’s Yummi is packed with kale sprouts, asparagus, and baby beets. 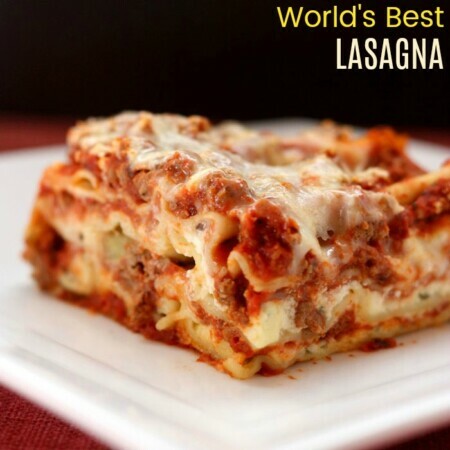 It’s gluten free and low carb, too!